The Nether World (1889) is generally regarded as the finest of Gissing's early novels. A fast moving story of highly dramatic, sometimes violent scenes, it depicts life amongst the artisans, factory-girls, and slum-dwellers of Clerkenwell in the 1870s. But this is not just a novel of documentary realism. It is one man's mordant vision - shaped by bitter personal experience of poverty - of the quality of life endured by a variety of characters in the nether world. With Zolaesque intensity and relentlessness, Gissing lays bare the economic forces which determine the aspirations and expectations of those born to a life of labour. This is a tale of intrigue, as rapacious schemers try to wrest a fortune out of a mysterious old man who has returned to their midst, and of thwarted love. There is no sentimentality. 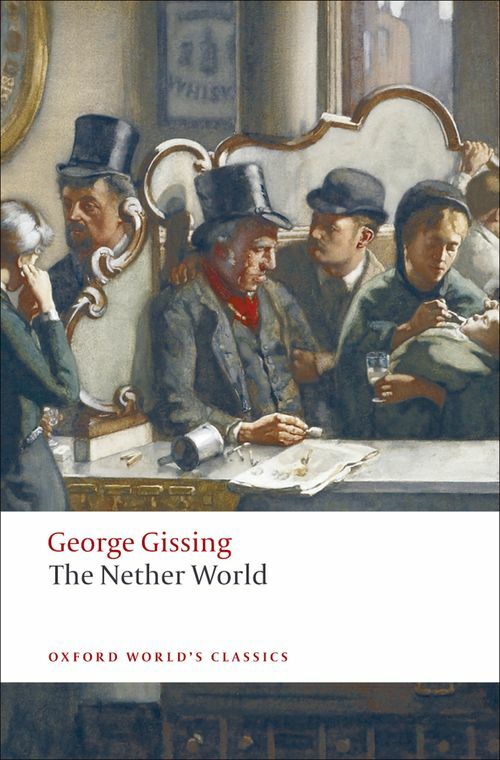 This is a world in which the strong exercise power against their own kind, scheming and struggling for survival, a world from which, Gissing bleakly maintains, there can be no escape. *ABOUT THE SERIES: For over 100 years Oxford World's Classics has made available the widest range of literature from around the globe. Each affordable volume reflects Oxford's commitment to scholarship, providing the most accurate text plus a wealth of other valuable features, including expert introductions by leading authorities, helpful notes to clarify the text, up-to-date bibliographies for further study, and much more.